How much time do you spend writing blog posts for your site? How much time do you spend creating images for them? For the most part, writing is easier than creating visuals; historically, it’s also been the best way to get pages of your site indexed in search engines. But now that there’s an overabundance of written content, and a rising demand for images, the value of images is skyrocketing. 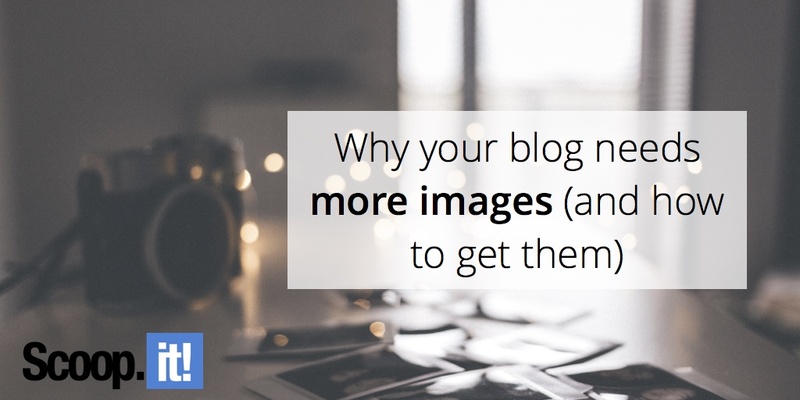 Including an image in your blog post will instantly make it more popular, earning more shares on social media and more engagements with individual readers. That means you’ll get more traffic, earn more links, and overall, earn more value for an image-containing post than a purely written one. 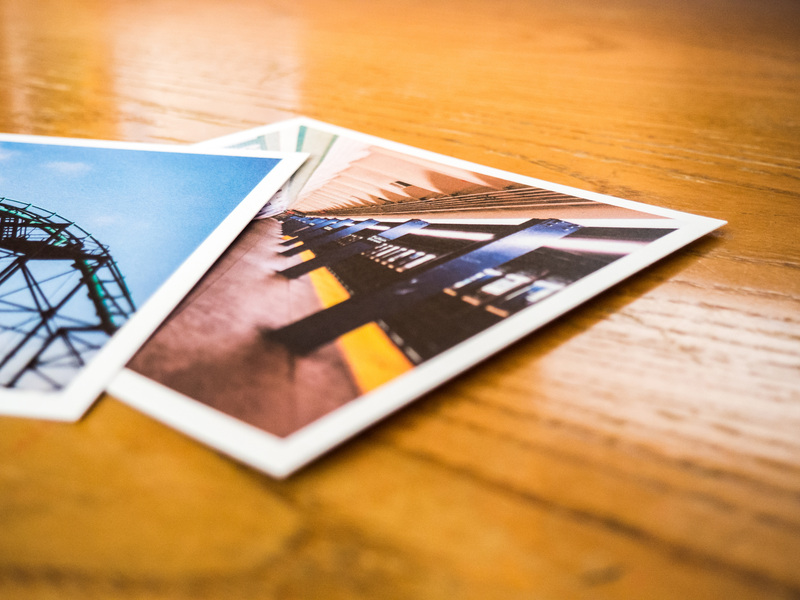 But why are images so powerful as a content medium, and what can you do to get them? First, let’s take a look at the psychology behind the effectiveness of images; the better you understand these features, the more effectively you’ll be able to use images in your own work. Attention and immediacy. 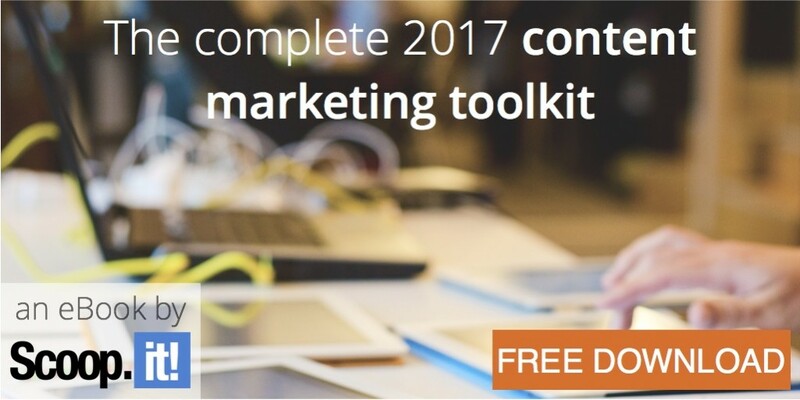 Social media is swarming with content, both from organizations and from individual users. If you’ve ever spent time scrolling down an infinite series of Facebook updates, you know that text-based updates blend in as white noise while visually-striking images and videos tend to capture your attention and make you stop scrolling. A beautiful piece of art can get almost any user’s attention, making it a useful tool for enhancing the attentive appeal of even a written piece. Without any visual component, it’s likely that your work will get lost in a sea of repetition. Illustration. Images are also useful for illustrating certain concepts that are difficult or boring to articulate. Reading a series of statistics is far less engaging and less intuitive than seeing all those stats projected onto a graph for immediate comparison, and reading a series of steps on how to change a bike tire isn’t nearly as effective as seeing photos walking you through the process. Mobile-friendliness. More than half of all web traffic now comes from mobile devices, and it happens that images are friendlier for mobile audiences than written text. Despite efforts to mobile-optimize sites, text is still more difficult to read and scroll through on mobile devices; images, on the other hand, are always easy to view. Combine that with the fact that mobile internet speeds keep getting faster, and you have the root cause for why demand for images is rising indefinitely. Shareability. Images are also more shareable than a written article on a comparable subject. Images work fast, engaging readers immediately, while written content takes time to “soak in.” Accordingly, it’s easier to hit the “share” button for an amusing image than for an article you probably haven’t finished reading yet. Images are also frequently saved and shared among friends as memes and points of discussion. Optimization. Finally, images give you the opportunity to optimize them for image searches, and it doesn’t require much effort. All you have to do is title your image appropriately, format it in a way that can load on all devices, and include some descriptive alt text that captures what’s going on in the image. After that, your image will start showing up for relevant search queries in Google and other search engines. Find free image sites. Take advantage of the dozens of sites dedicated to providing free images to individuals and business owners. Sites like Snappa and DesignModo are just two examples here, but you won’t be hard-pressed to find dozens of other options, all of which offer some type of free imagery. Some focus on user-submitted photography while others scour the web for free-license photos; just be sure to read the terms and conditions of image use. 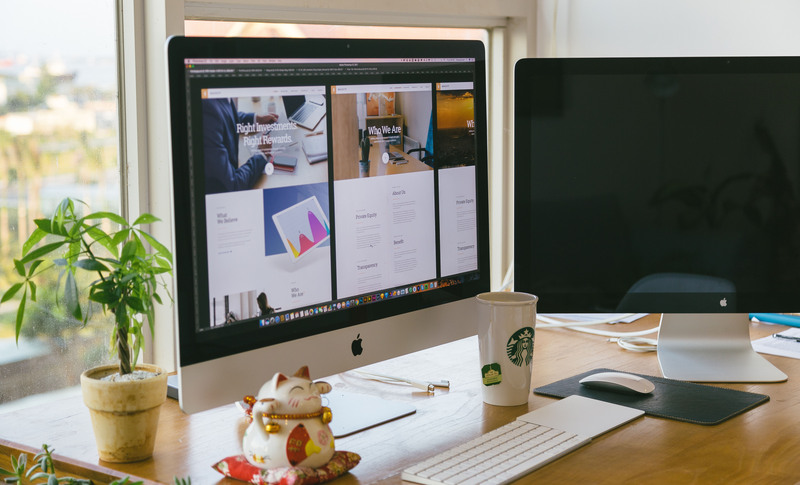 While some sites will offer unconditionally free images, others may restrict usage for business purposes, and many will require you to cite the source of your image. Fortunately, image citations are relatively easy to include; simply name your source in the footer of your image, and include any copyright information you can find. Take your own photos. Though you may be intimidated if you don’t have much experience, you can also create more images for your work by taking photos of your environment. The digital camera that’s built-in to your smartphone is likely a higher quality than even the best digital cameras of last decade, and learning the basics of photography takes less effort than you think. With even a marginal understanding of what makes a good photo, you’ll find yourself able to fill archives of images in a matter of hours. This is especially important if you have signature physical products that you write about frequently. Make doodles and sketches. You don’t need to have a camera to make your own images; and you don’t even need design experience (though that may help you significantly). Even basic doodles like stick-figure drawings can help you illustrate your points. Using a program like Adobe Illustrator, or even Microsoft Paint (for beginners) you can create basic shapes, add colors and text, and export your images to be used in any context you see fit. You can even draw basic graphs and charts to represent data points in a comparative context. With these frugal image-finding tips, you now have no excuse not to load your blog and website with more high-quality images that capture the interest of your readers. They don’t have to be award-winning, nor do they have to be perfect; simply engaging your readers’ visual senses is enough to help you earn the many benefits images provide. 3 Comments on "Why your blog needs more images (and how to get them)"
Very informative entry, thank you very much for the knowledge transferred. Very Informative post, I wrote down a few tips that i can use. Very successful. Thank’s for the information.